Save your search - find out immediately when "Edward Gorey" is available at auction! 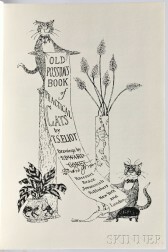 Eliot, Thomas Stearns (1888-1965) Old Possum's Book of Practical Cats , Illustrated and Signed by Edward Gorey. 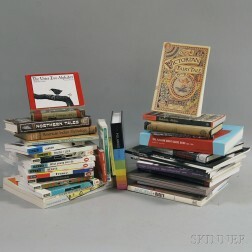 Thirty-three Edward Gorey and Related Book Titles and Ephemera.